Sign of the times. This thing belongs in a museum somewhere. sigh. 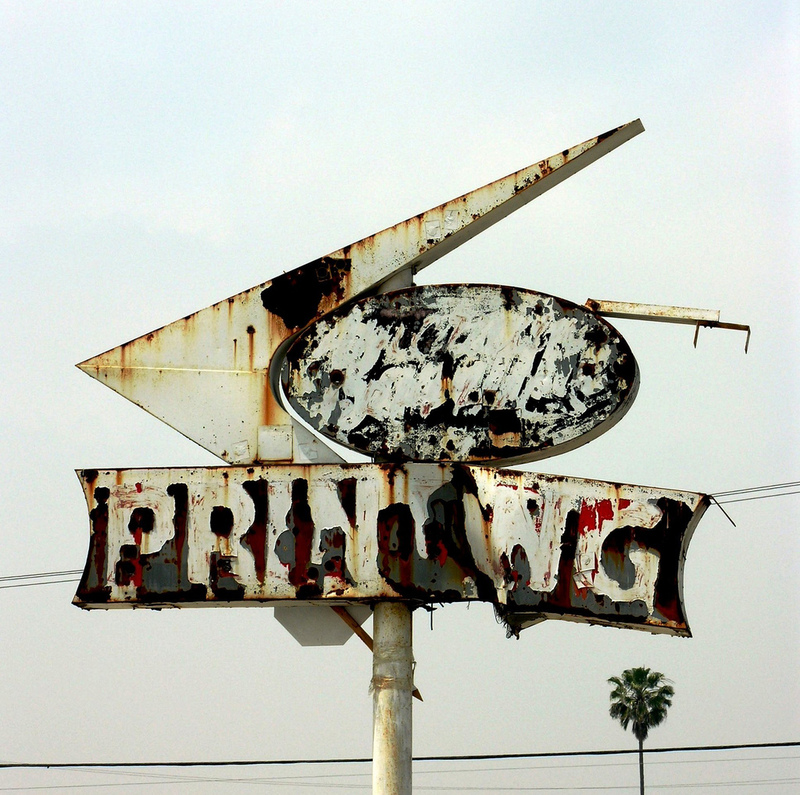 :: Photo by Dave van Hulsteyn, 2005, titled Palm Tree, San Bernadino.